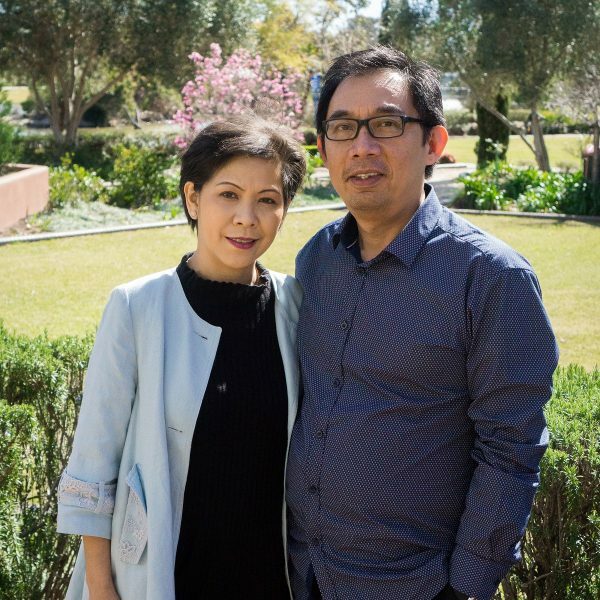 Alonk & Ichink have been serving the Lord since they were in their youth. They have been married since 1996 and are blessed with two boys – Reynard and Tarrence. Alonk oversees the running of the Sunday Service. Ichink oversees the administration of the church, Youth Ministry and iCare Mission.